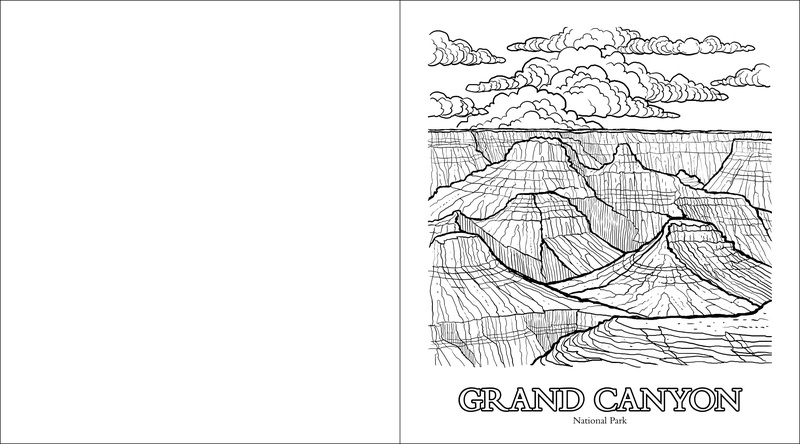 Relax, unwind, and color 62 of the nation’s most iconic settings. 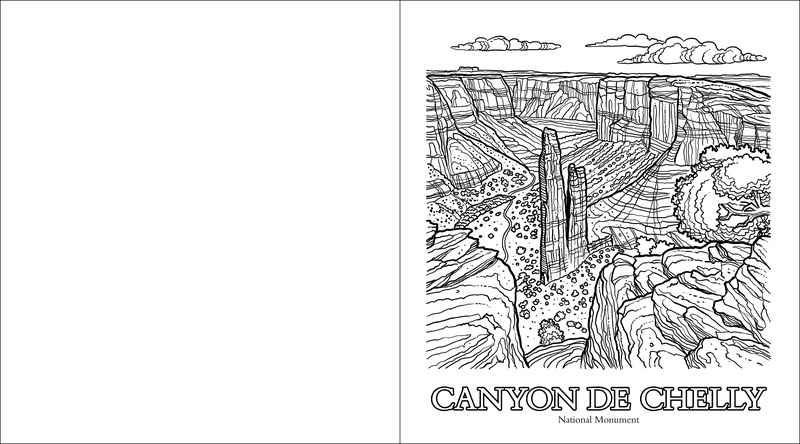 In the United States, the Southwest is home to some of the most breathtaking locations in the world. 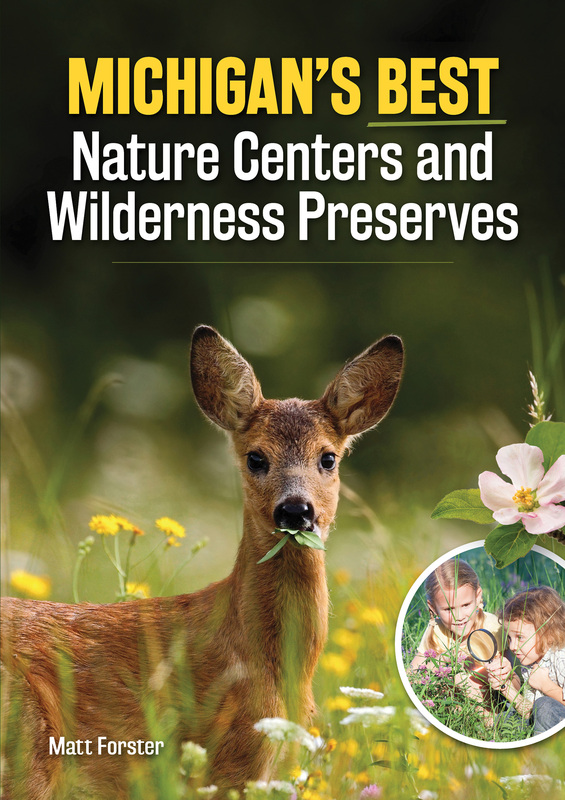 That’s evidenced by the national parks, monuments, recreation areas, and more. 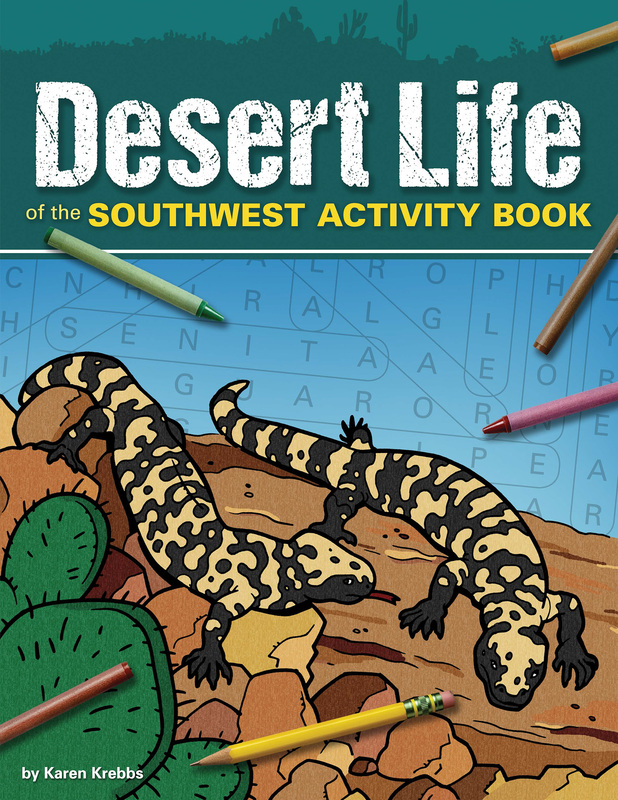 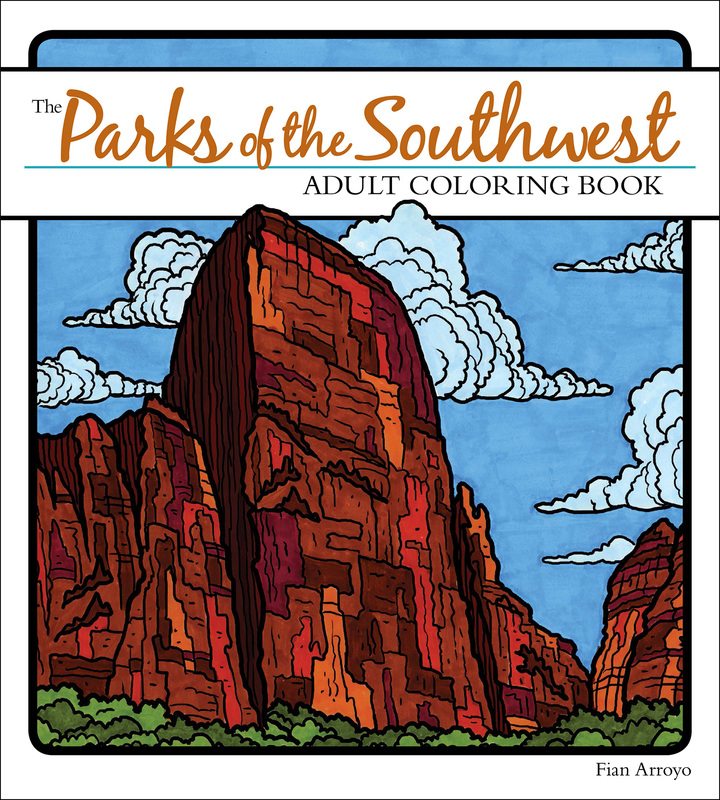 Here’s a wonderful way to enjoy the Southwest’s natural splendor: Relax, unwind, and color 65 of the region’s most famous settings for countless hours of meditative, stress-reducing fun. 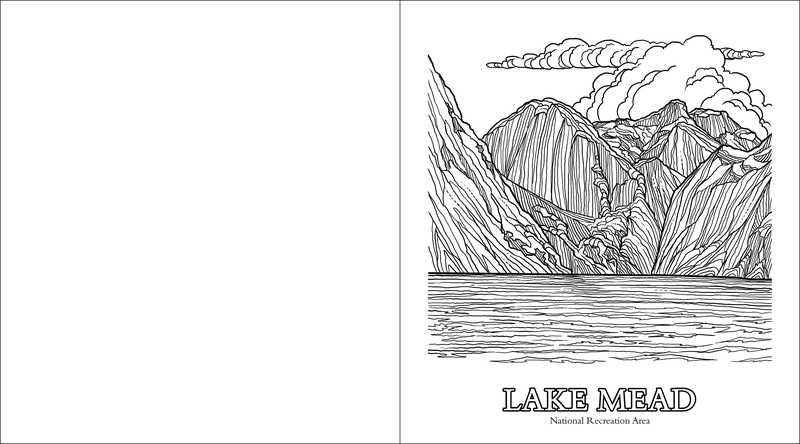 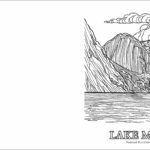 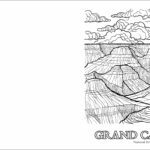 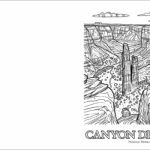 From Grand Canyon National Park’s Bright Angel Trail to Chiricahua National Monument’s Massai Point, professional illustrator Fian Arroyo brilliantly portrays these majestic locales with the quality and detail that you’ll love to color. 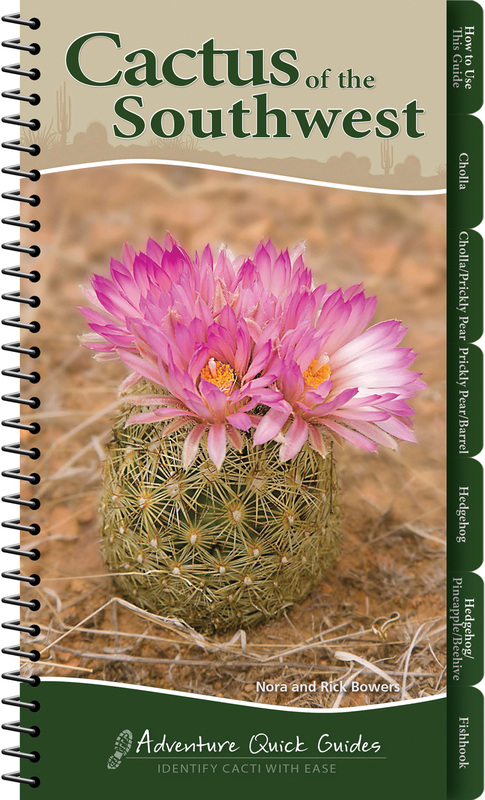 Plus, the pages are one-sided and perforated, perfect for displaying.